Your kid will need about 10 trips to the dentist before first grade. Seeing the dentist is a regular feature of life for anyone who wants strong healthy teeth, so your kid should get used to it. Making a kid comfortable while a dentist’s drill whirrs away at top speed is not the easiest thing. Some kids burst into tears as soon as the dentist gets out the curved needle. Indeed, making a kid not look to a visit to the dentist with dread and horror is a challenge for many parents. The earlier the better the kid gets used to the dentist’s room the better. Dr. Rob Andrew says that visits to the dentists should ideally start at age one. All dental needs including preventive visits should be done by a dentist. This will make the kid comfortable having the dentist poke around now and then. Comfort the kid during the first visit and hype up the visit. Prepare the kid to be a bit uncomfortable by telling him it’s just like you doing the checkup on the teeth, only which this time Uncle John needs to have a closer look with a torch and a weird spoon. Have the child look to the dentist like a friendly figure. You can prep your kid by playing dentist yourself. Get the child comfortable with you looking into his mouth. Use simple dental illustrations to explain teeth and how brushing is done properly. Books like Behold! No Cavities! A Visit to the Dentist (SpongeBob Squarepants) by Nickelodeon can be a great help. A mirror is very useful for the child to see what you are trying to explain. Have him repeat what you do with a doll. Explain the dentist will be playing the same game but with some tools that helps him. Some dental clinics attend to more kids than the average. 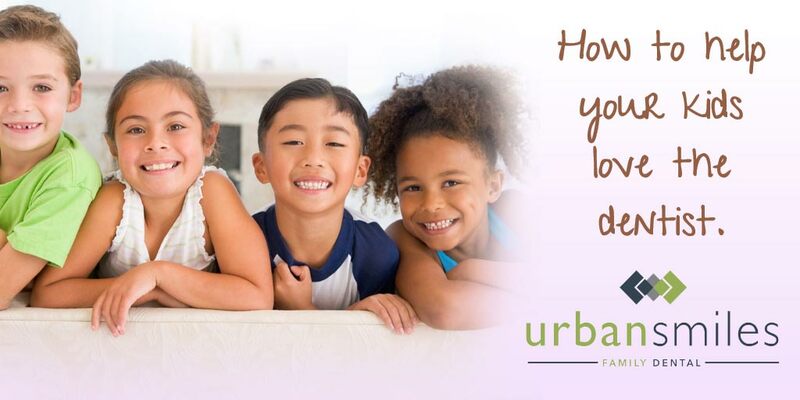 Urban Smiles Family Dental clinic is child friendly and the dentists have good experience with children. A dentist who has dealt with different kids will be able to put a kid better at ease for the experience. If you need a visit to the dentist, take the kid with you and have him at least see the preliminary checkups. If you are at ease and come away looking like everything is normal, the kid could be even interested to try it. Explain that the dentist ensures the teeth are healthy to make people continue enjoying all the sweet things. Most people will be content enough with brushing teeth twice a day as the dentist recommends. 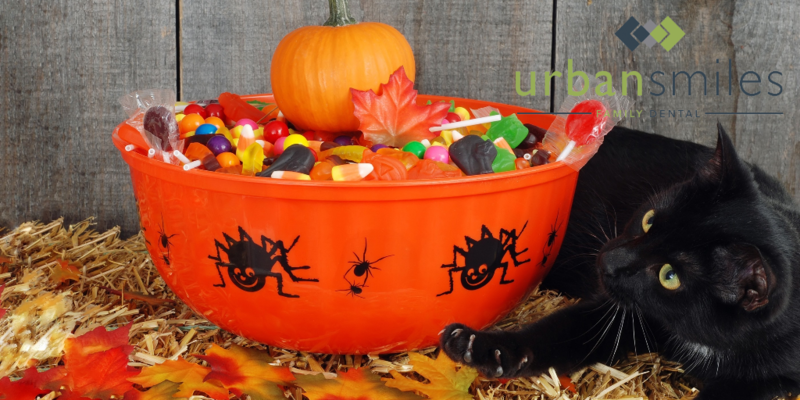 However, regular brushing needs to be supplemented with dental cleaning once in a while. Teeth normally have a thin coat of bacteria called plaque. When this coat hardens, it is called tartar, and is hard to remove with regular brushing. 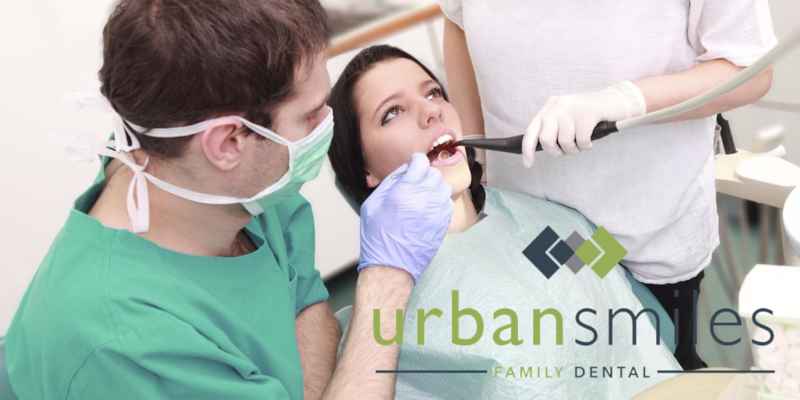 Dental cleaning involves removing tartar above and below the point where teeth meet the gum. 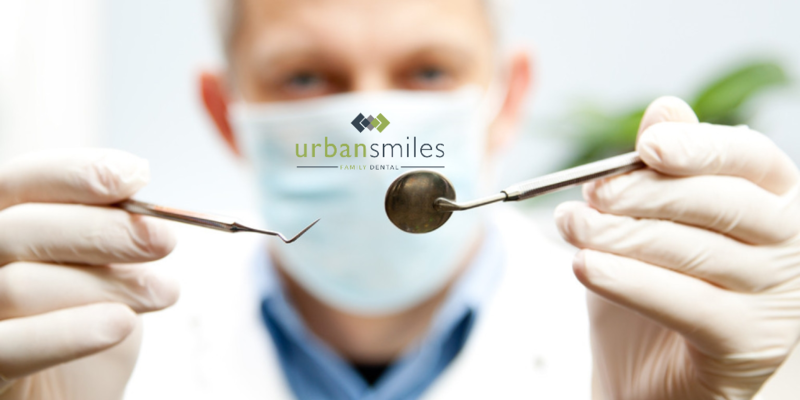 So why should you go for dental cleaning? Dr. Rob Andrew says permanent teeth in an adult cannot grow again once lost. Keeping the ones you have requires good dental hygiene. Tooth decay occurs even with regular brushing for many people. This is because regular brushing particularly when done in the wrongly, can leave food particles between the teeth which accumulate over time. 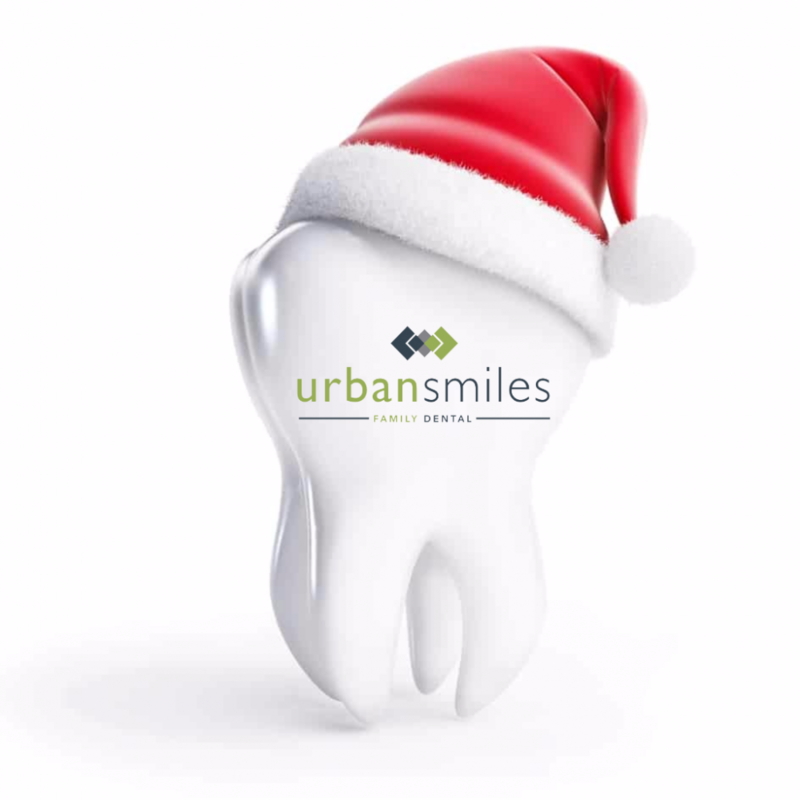 This environment breeds acid releasing bacteria which lead to decaying of the tooth and cavities. A bright white smile makes you look welcoming and attractive. If you are a business person a smile can make all the difference between keeping and losing a customer. Teeth can stain over time from tartar accumulation, or minerals like fluoride when taken in excess. Dental cleaning clears this hard coat of dirt leaving your teeth whiter and brighter for a more beautiful smile. Nothing puts off people like bad breath. 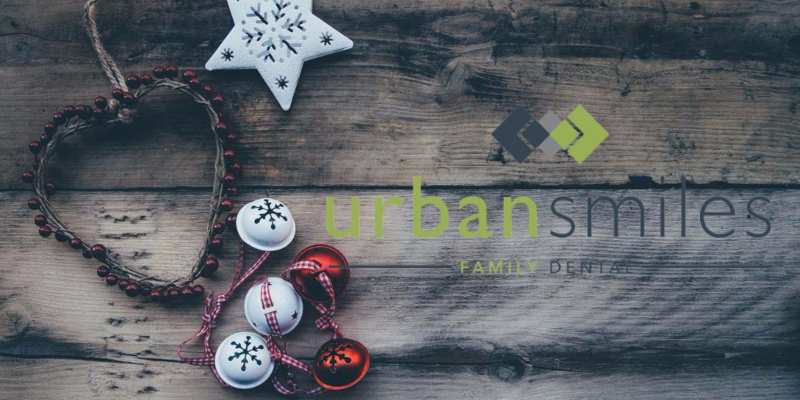 Experts in Urban Smiles Family Dental clinic say that 85% of bad breath (halitosis) cases are brought on by poor dental hygiene. 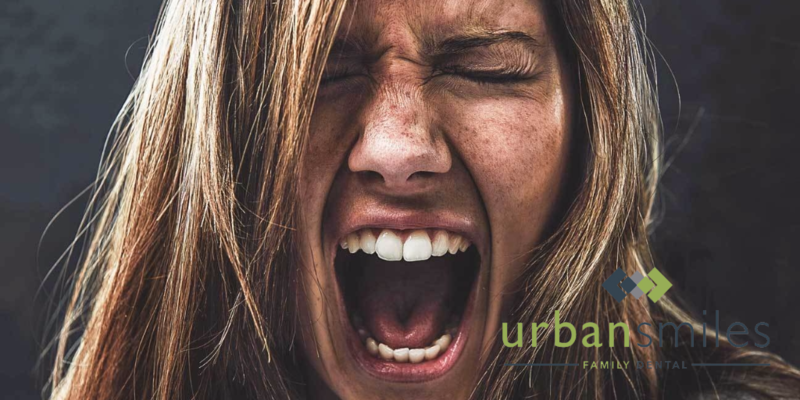 Bad breath can impact social and business life very negatively as people keep away from you. Regular dental check-ups and cleaning will eliminate this problem most of the time. Dental cleaning will also involve checking on the other parts of the mouth. Serious conditions like oral/mouth cancer will be identified early during these sessions. The state of the mouth can also show onset of problems like stroke, heart disease, pancreatic cancer, diabetes and even dementia among others. Prevention is better than cure. This is so true for dental health. A root canal can cost between $300-2500. This is quite a sum if you are not insured for dental expenses. 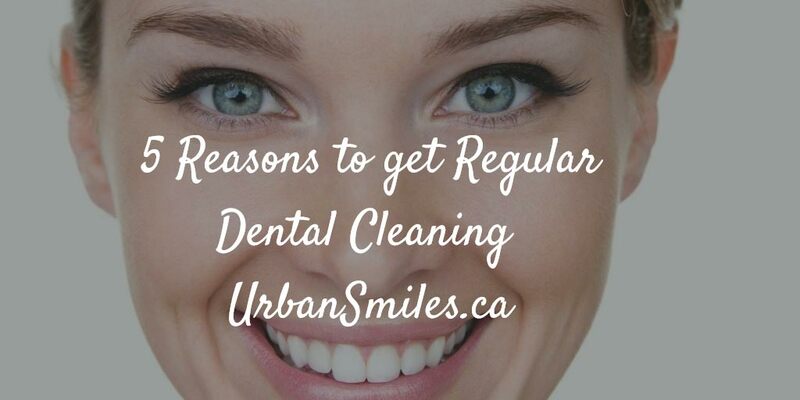 Regular dental cleaning will ensue your teeth remain healthy as any problems can be identified and corrected early enough before becoming serious problems requiring huge sums to remedy. Dental cleaning is recommended for everyone who has teeth! The benefits of this procedure can last a lifetime.